In 2012, director Lauren Greenfield released The Queen of Versailles, a documentary about the multi-millionaire Siegel family and their efforts to build a 90,000 square foot mansion. 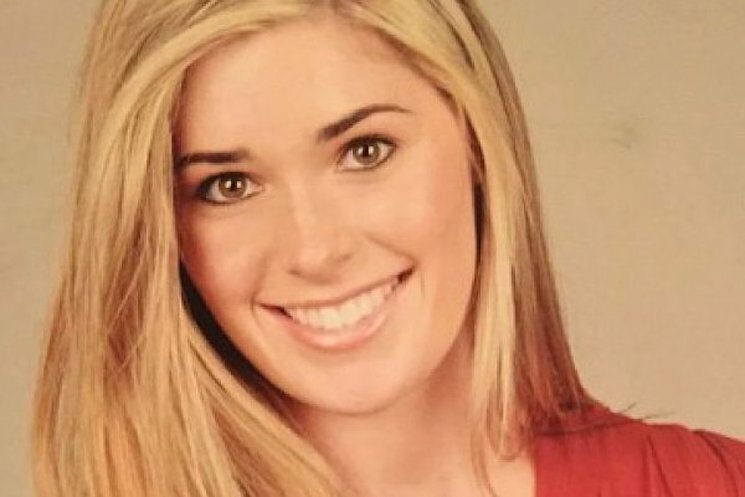 Now, according to various reports, their daughter Victoria Siegel has passed away. The daughter of David and Jackie Siegel, Victoria was 18 years old. She was discovered unresponsive in the family's Windermere, Fla. home on Saturday (June 6) and rushed to a nearby hospital, where she was pronounced dead. Her cause of death has yet to be announced and is currently under investigation by a medical examiner. Jackie Siegel confirmed the death with a Facebook post. "It is with great sadness that we ask you to respect our privacy during this tragic time and the loss of our beloved daughter, Victoria," she wrote. "Thank you all for your prayers and for your support. As more information comes out, the family will share it; until that time, there is no comment." According to TMZ, Victoria had recently returned from rehab, where she was allegedly dealing with an addiction to Xanax.